Boiled egg and soldiers was a personal childhood favourite... that's now an adulthood favourite! 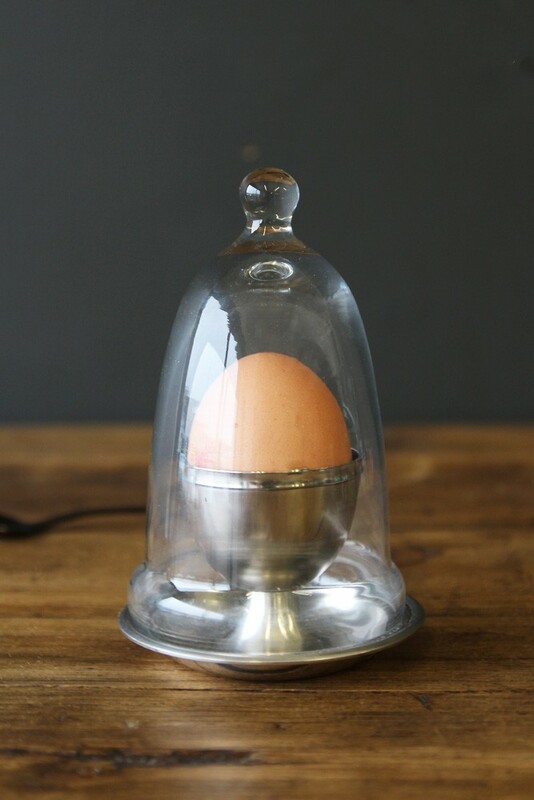 As a kid we may have had an egg cup printed with our favourite cartoon character or in the shape of a chicken and whilst this is still absolutely acceptable, this Glass Dome Egg Cup is perfect for eating your childhood favourite in a sophisticated adult manner. 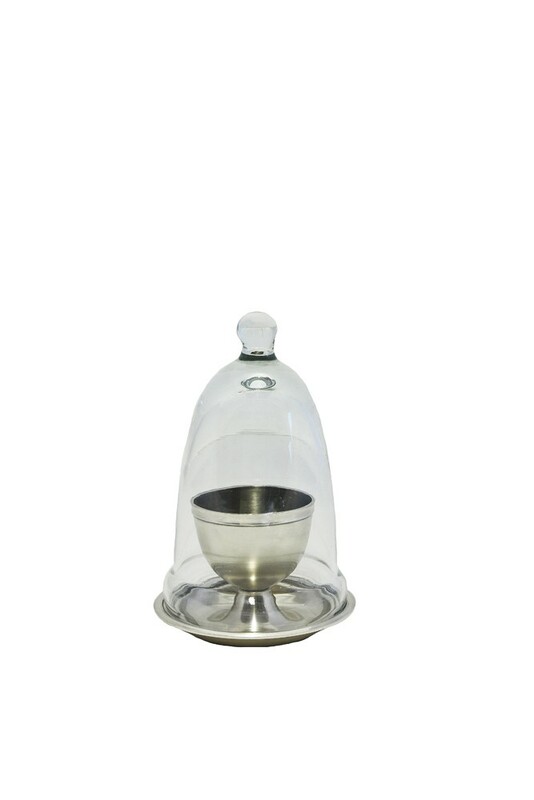 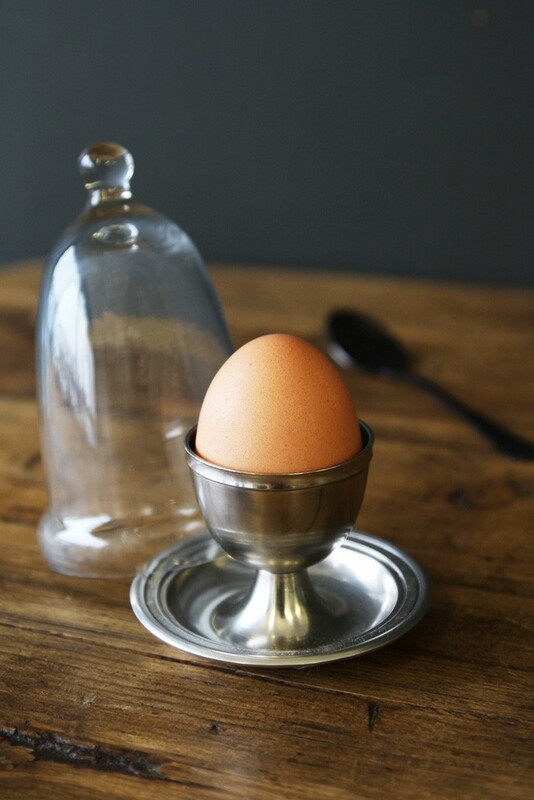 Not only does this Glass Dome Egg Cup look great, but the glass dome also acts as insulation keeping your egg warm whilst your butler brings it to you or you take the tops off your entire families eggs before getting around to your own.